Marco Suarez is a product of McAllen ISD. 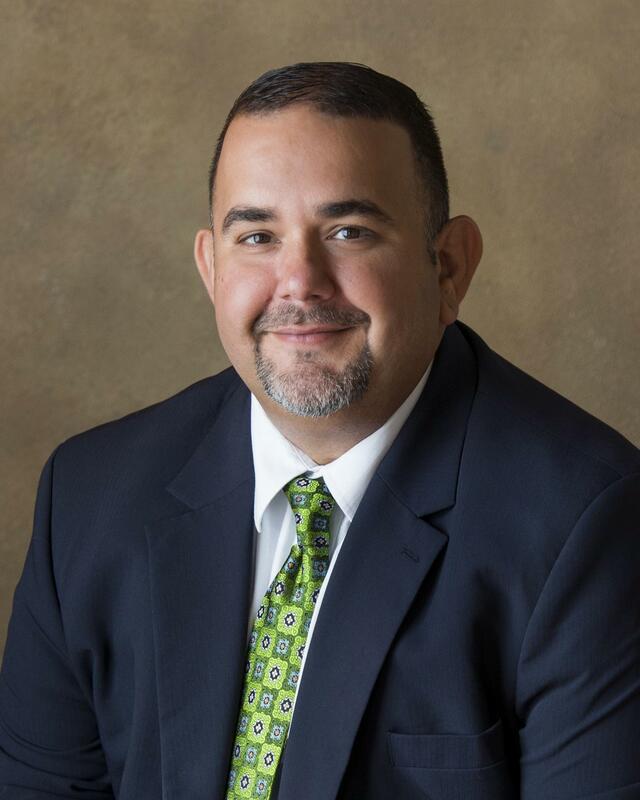 He was the proud owner and founder of Marco’s Burgers and Fries and is currently employed by Climatec. 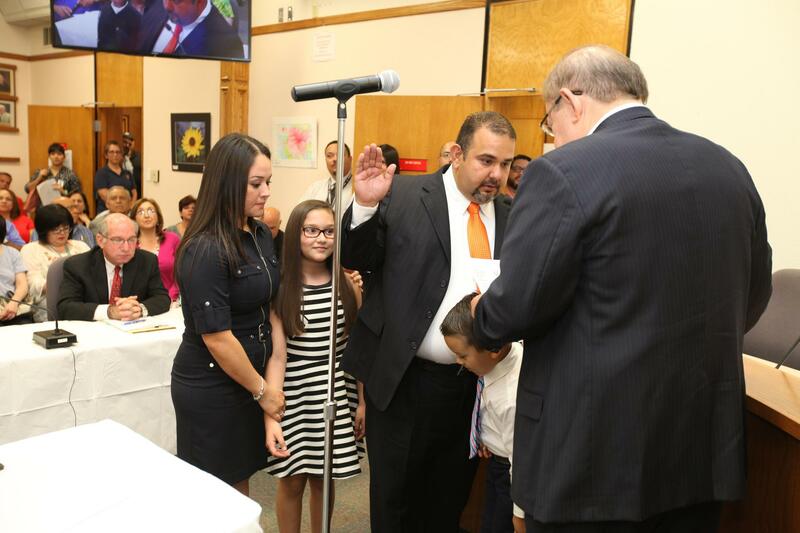 Among all of his commitments though, children and education have always been his passion and he proudly served as Vice President of the McAllen ISD Board of Trustees Place 1 in 2017-2018.